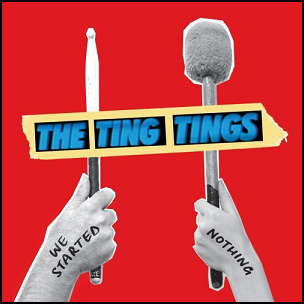 On May 16, 2008, “Columbia” label released “We Started Nothing”, the debut The Ting Tings studio album. It was recorded 2007 – 2008, at Salford, Greater Manchester, and was produced by Jules De Martino. All tracks by Jules De Martino and Katie White. Previous PostOn May 16, 2005.Next PostOn May 16, 2011.